※ Prices exclude duty, VAT, and local registration. This transport services are provided by APPLE FREIGHT. SBT will not be liable for transport incurred loss. How do I buy a car from SBT? 1. Register an SBT website, 2. choose the car you like, 3. Click [Buy Now] - then our sales staff will contact you for futher assistane. Is there a fee for registration or membership fee? No, resistration and membership fee. Is there any Warranty service available? 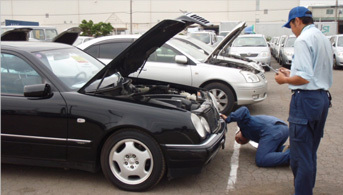 How can I know a car's condition? Used cars are offered "as is" and there are some scratches or dents. SBT check mechanical condition before we ship the vehicle but we can not gurentee the conditon 100 percent because sometimes trouble happnes on the way from Japan. 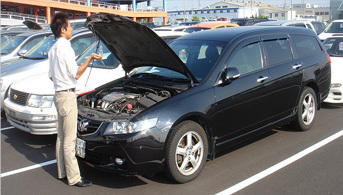 To minimise those risk, SBT recommend you to take car inspection from thierd party(EAA or Javice) before ship and our Global Protection Proglam. Where do I collect my car? 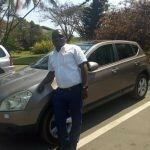 You can collect your car the port your selected(Dar-Es-Salaam or Durban). Delivery & Cealing service is available at up to your door step or at your city. 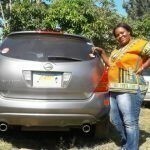 How long does it take to ship a car from Japan to Dar Es Salaam? SBT will ship your vehicle after your payemnt. It takes about five to seven weeks. What FOB, C&F and CIF are? FOB: Free On Board which is the price does not include shipping costs. C&F: Cost and Freight, which is the price include shipping cost. CIF: Cost, Shipping insurance and Freight, which is the price include shipping Insurance and cost. What are SBT's payemnt terms? Pertial payment or credit contract available? SBT deals on only C&F or CIF , pertial payemnt or credit contract is not accepatable. Do car prices include duty & VAT? What charge do I need to pay for drive the vehicle? No, our prices are exclusive of Duty & VAT(You need to pay at ZRA). Clearing & Delivery service charge to the agent if you use. 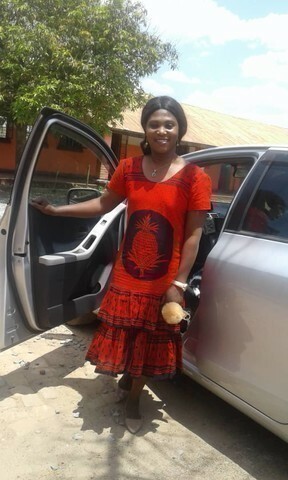 Is delivery to Zambia available? Yes, you need not collect your car at Dar-Es-Salaam. 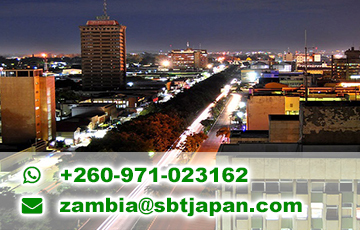 Delivery service is available up to many Zambian cities. Please feel free to consult with our representatives. 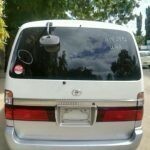 How much does it cost to clear and transport the car from Dar Es Salaam? Cost varies with vechile size. See the pricing. The pricing inlude all the costs except Duty & VAT. What documents are need for custom clearing? 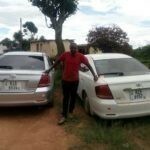 What are the rules for Importing a vehicle to Zambia? How do I send payemnt to SBT? You can send payment from your bank(ask your bank about Telegraphic Transfer). 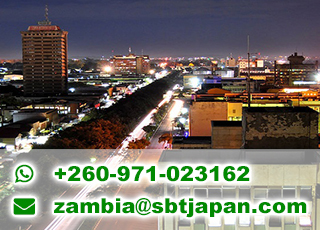 Does SBT have an office in Zambia? 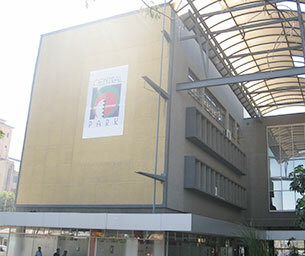 Yes, its located in Lusaka. Why do shipping schedule sometimes change? SBT sometimes phostpone shipping to repair damage or mechanical fault whenever we found before shipping. 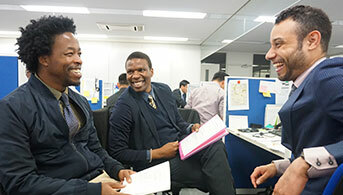 Holding times is highly depend on the case. How much does it cost Duty & VAT? Its depend on CIF price, Please check with ZRA. Now, we speak English, Nyanja, Bemba!!! Feel free to visit us. P.P.F House, 5th Floor, Samora Avenue/Morogoro Road, P.O.Box 50135, Dar es Salaam,Tanzania.